We’ve seen leaks and heard rumors about the massive 17.5-inch Samsung Galaxy View 2 tablet since last year. 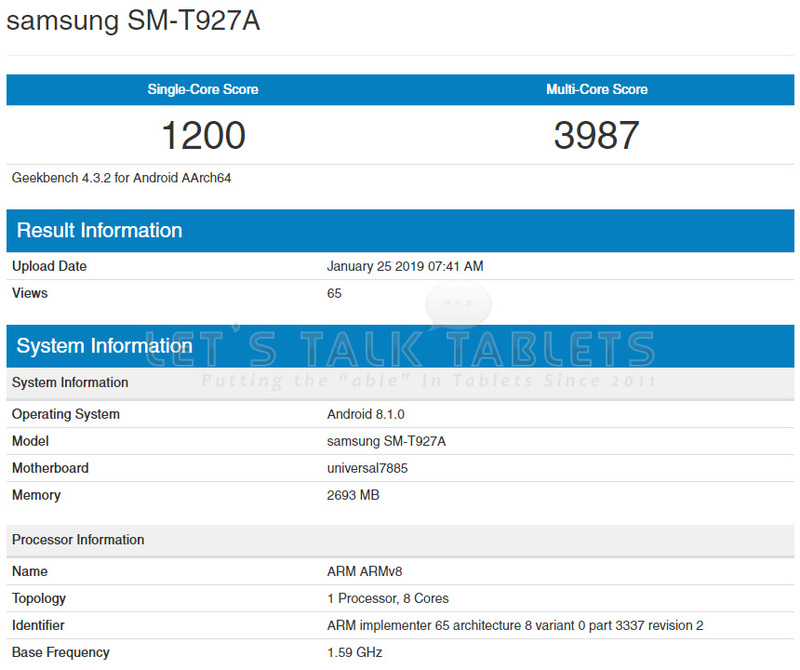 Now benchmark results from GeekBench for the device have recently surfaced shedding a bit more light on the new tablet. Code-named SM-T927A, the Galaxy View 2 tablet is a successor to the original Samsung Galaxy View tablet which launched back in 2015. As you can see from the screenshot below, the GeekBench benchmark results for the Galaxy View 2 show that the device is more a mid-range tablet as opposed to high-end. Of course we’ve already known that for months, but it still helps to now have more specific details. Sorry NASA, with a single-core score of 1200 and a multi-core score of 3987, this device won’t power your space shuttles but you can still use it to watch movies while on your way to mars! 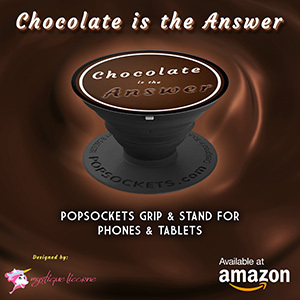 Regardless of the low score, this tablet can still be used for many daily tasks. It’s common for mobile manufacturers to offer a wide range of devices from low-end to high-end in order to target different users. For example, many might find the 17.5-inch screen to be a bit too large for their liking. But it’s still smaller than its 18-inch predecessor released in 2015. This new tablet could be useful for the education sector or children watching cartoons just to name a couple of examples. It will come packed with 3 GB of RAM and run on Android 8.1 Oreo. It has a Exynos 7885 octa core CPU and last September we already found out that it’s Bluetooth and Wi-Fi certified. We know that’s not much to go by but we’re hoping to know full specs, release date, and pricing soon. We’re hopeful that Samsung decided to make the Galaxy View 2 tablet compatible with their S Pen. We also hope they included a scheduled blue light filter option. My wife loves her Galaxy Tab A 10.5 but it lacked both of these features which was a little disappointing. We still don’t know when Samsung will officially reveal their new tablet. Of course the flagship Samsung Galaxy S10 will likely steal the show, but we’re expecting there’s a good possibility the Galaxy View 2 will be revealed during in Barcelona at MWC19 next month. View Samsung Galaxy View 2 GeekBench Benchmark results here.